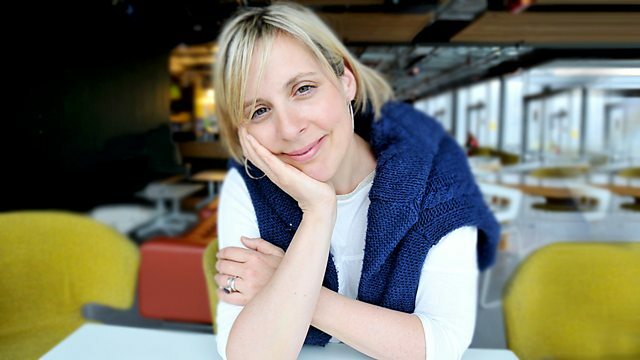 Mel Giedroyc with a new story, Through the Looking Glass and What Alice Found There. Mel finds out what recently discovered bank account records reveal about the book's author. How pupils at Aboyne Academy in Royal Deeside are getting involved in archaeology. How newly discovered bank account records are revealing elements of the secretive writer's life. Brett Westwood and Stephen Moss on how to look - and listen - for thrushes. The anatomist talking about The Incredible Human Journey - human evolution and early migration across the planet. In Which Alice Goes Through the Glass - the first part of Lewis Carroll's classic story.